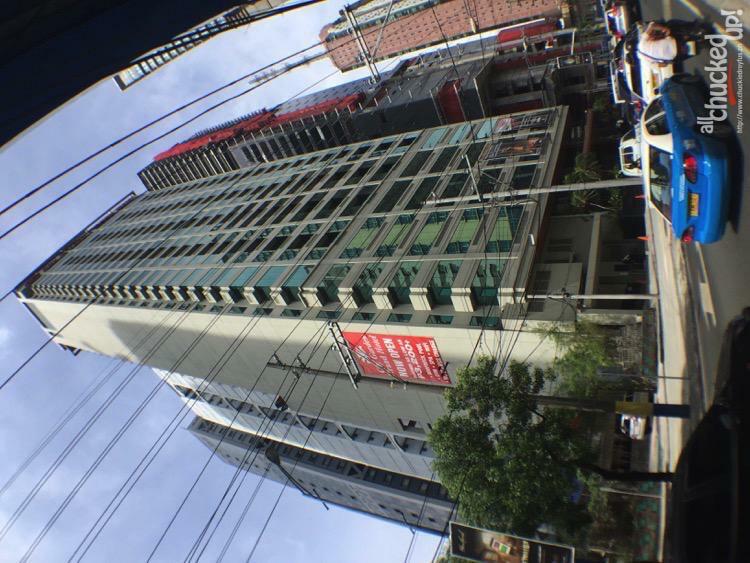 makati Archives - All Chucked Up! Optimism is a wonderful thing. 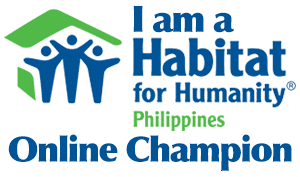 Just like us Filipinos, it is also an intrinsic American value. It is a spirit open to anyone and everyone willing to try. What characterizes America’s past and how it looks to the future is the unshakable belief that anything is possible. 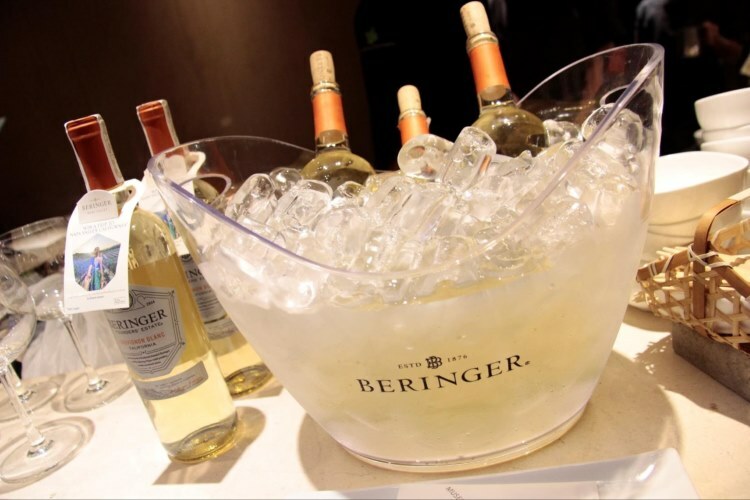 Beringer, for its part, is an iconic American brand — not just a name on a bottle. 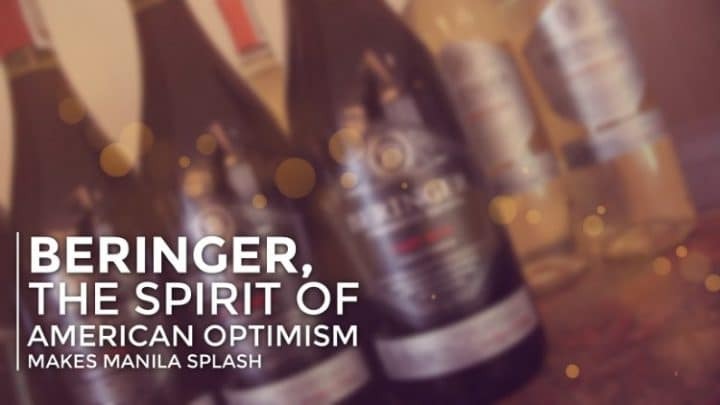 It is much more than just a winery. 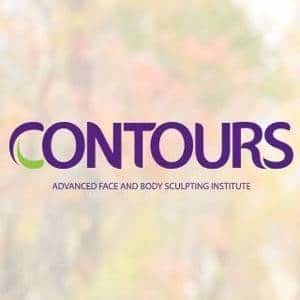 It is an authentic brand filled with the spirit of American optimism, of hope and dedication. Confidence and perseverance. It is consistent, trusted and respected, both forward looking and extremely proud of its evolving legacy. I love to travel. It’s just one of those things that I truly look forward to, whether the journey is near or far. The past few years have been especially good to me in terms of travel and adventure. I’ve been blessed to have had the opportunity to see new places far and wide — and I continue to enjoy these wonderful escapes which I happily share and recount to all my readers through my blog. One thing that sometimes becomes a difficulty when going on a trip, which I’m sure frequent travelers would agree to, is carrying a ton of items and clothes. But it only becomes a burden when one chooses the wrong kind of bag to use. I love bags that can carry a whole lot of stuff yet can be brought along with ease and comfort. Normally, I’d go for a backpack since it frees up both my hands to do other things. But during trips that require me to be away longer, a regular backpack wouldn’t suffice. During these instances, I normally depend on a trolley or a duffel bag. But, trolleys, especially the bigger ones, usually need checking-in, while duffel bags are a strain on the shoulders and hands after long periods of carrying. Thankfully, I found the answer not too long ago. 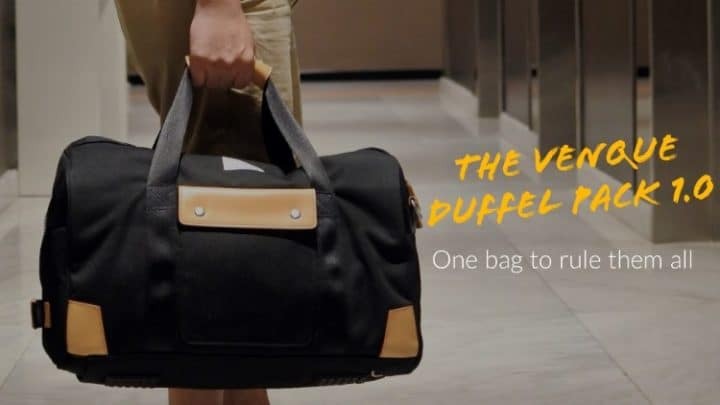 It’s called the Venque Duffel Pack 1.0. 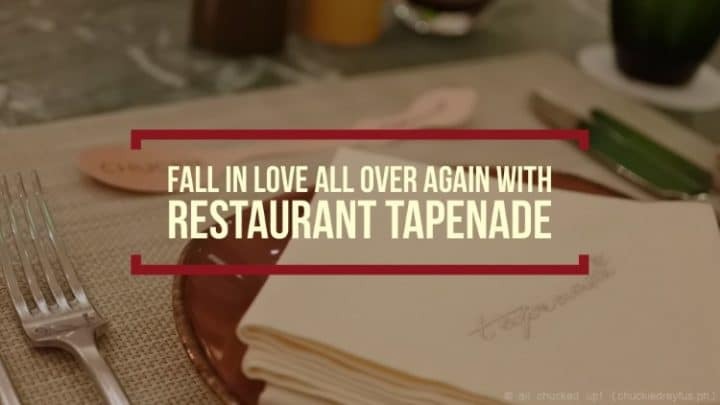 If there is one restaurant that never fails to excite me every single time, it most certainly has got to be Restaurant Tapenade at Discovery Primea in Makati City. My visits there are always filled with great memories of delicious food with friends and family. All around great guy and boss of Primea’s kitchen, Chef Luis Chikiamco, really knows how to make get-togethers unforgettable through his culinary skill and creativity. That’s why whenever Chef Luis has new dishes to showcase, I’m always there… well, every chance I get, that is. My recent visit to Restaurant Tapenade was just as exciting as Chef Luis revealed a good number of dishes which happen to be their newest additions to their menu, focusing on the captivating flavors of the Meditarranean. Here are just some of the wonderfully new offerings that caught my attention which you can expect during your next visit to one of the Metro’s most beloved restaurants. Imagine heading off to the beach for some much needed downtime or happily backpacking around a European countryside. Exciting, right? Now imagine finding out during your trip that your money, card and passport are missing. 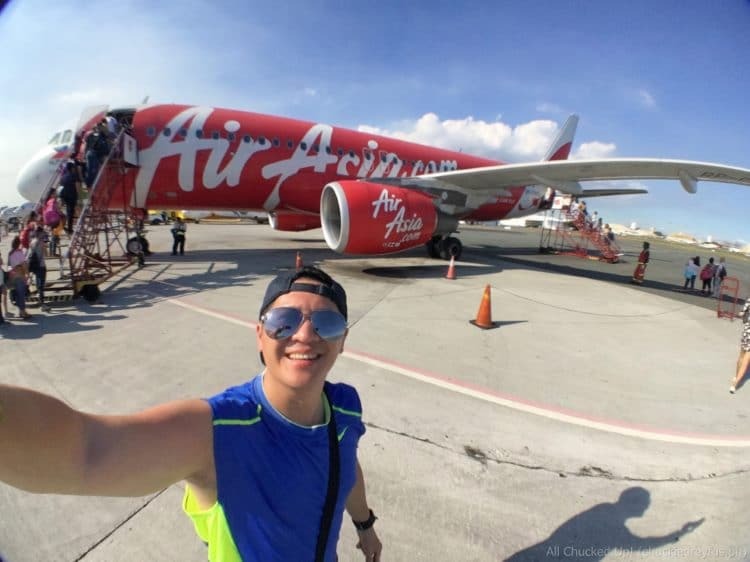 That’s a very scary thought — and a very real possibility whenever you’re out traveling. Thieves are very cunning and always preying on individuals, especially those whose mind is preoccupied on so many other things, which is exactly how we are when in transit or busy doing other activities. Fortunately, we need not be helpless when criminals strike. Pacsafe has made sure of that. 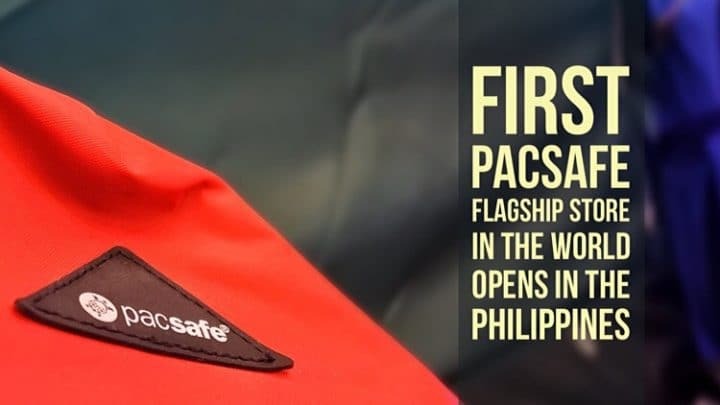 Pacsafe is a brand of bags that aren’t just stylish and attractive. These products are designed mainly to protect the valuable items that you bring along with you wherever you go and preventing thieves from stealing them away from you. You’ve probably already heard of this popular brand especially if you’re serious about security. It’s that time again when some of the best bartenders in the metro face off and out-concoct one another for the honor of being called champion. 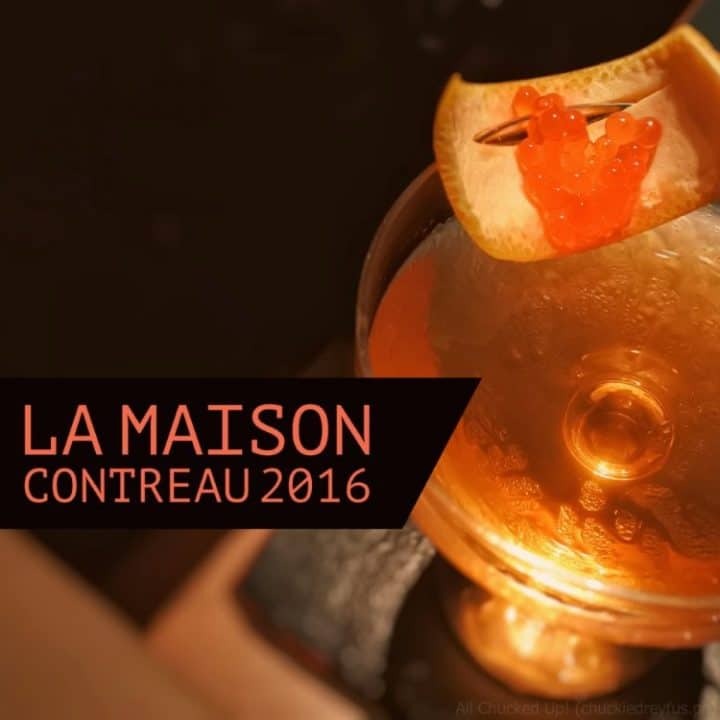 Yes… La Maison Cointreau 2016 is upon us! 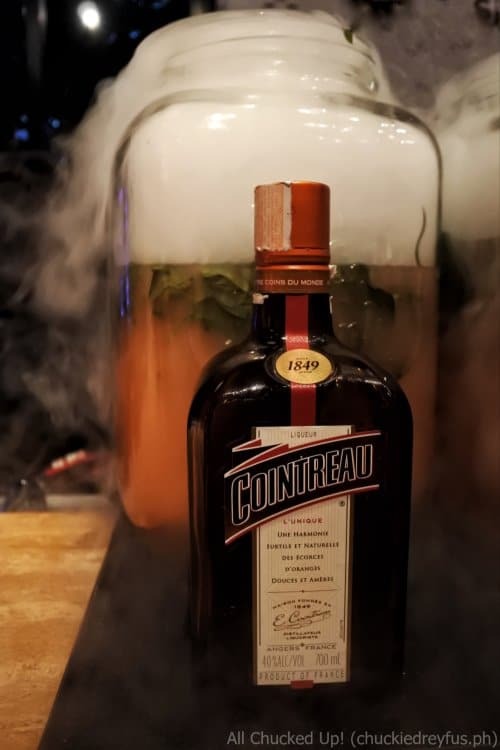 This time, La Maison Cointreau 2016 was held at the Belle & Dragon in Makati City. Grey Goose Gastronomique – A Grey Goose VX coming out party! What do you get when a goose and a blackbird both take flight? 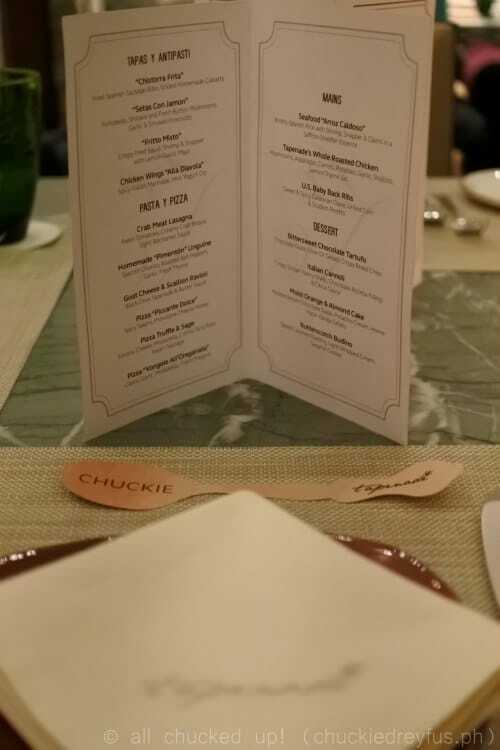 A spectacular evening of fun, food and festivities. 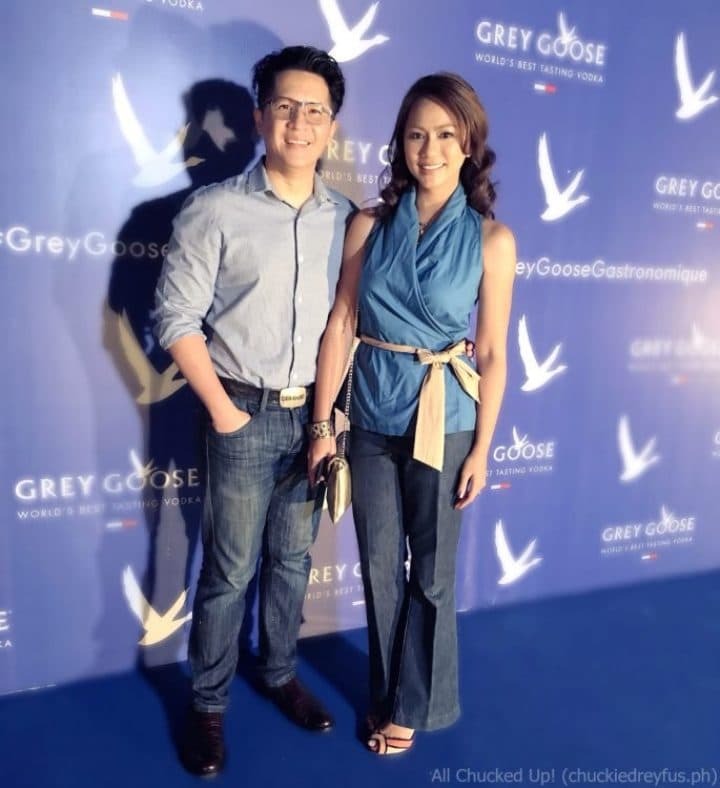 This is exactly what guests experienced during the Grey Goose Gastronomique event that happened at Blackbird at the Nielson Tower in Makati City. Grey Goose VX was the star of the evening as an ambiance of opulence was felt throughout the entire venue. I had an absolute blast a couple of nights ago when I was invited by my good friends from Discovery Primea especially Executive Chef Luis Chikiamco to an intimate yet spectacular dinner at Tapenade. 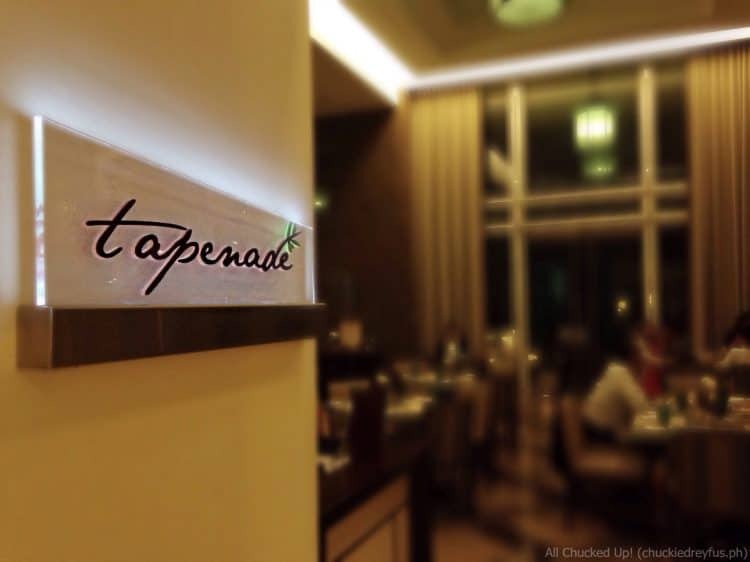 Since the first time I visited Tapenade at Discovery Primea, it has always remained one of my top go-to restaurants for excellent food at very reasonable prices. The restaurant never fails to impress any guest who has dined there – first-timer or otherwise. 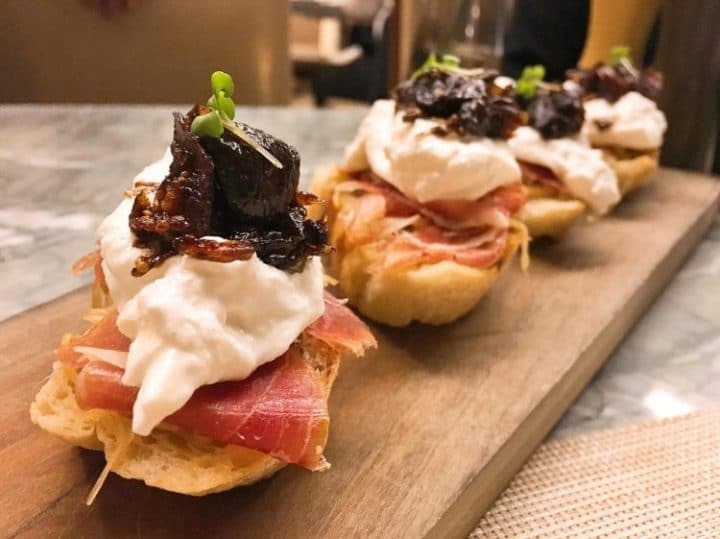 During my recent visit, Chef Luis prepared a sneak preview of what to expect when this awesome establishment launches their very own Mozzarella Bar very soon. Chef also whipped up an incredible lineup of impressive dishes, some of which are only on a limited run so it’s best to read on and visit Tapenade soonest. Sunday is usually the day when families head out to dine together and have fun. Our family is no exception. While it’s great to dine at places that have been long time favorites of ours, it’s equally fun when we discover new dining spots to spend our next Sunday get-together. 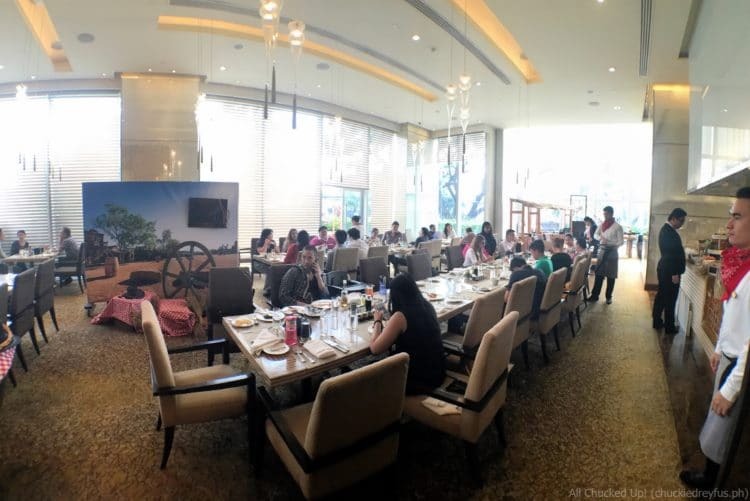 Just a couple of Sundays ago, we dropped by Fairmont Makati where Spectrum holds some of the best Sunday brunches around. 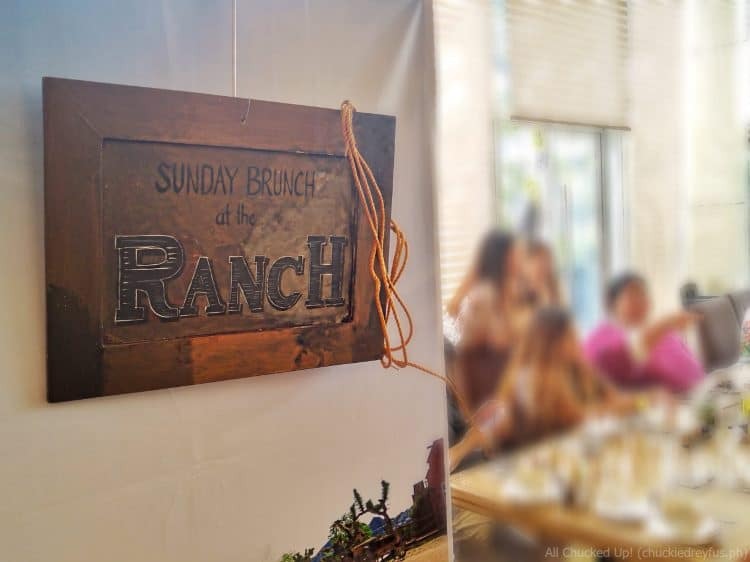 True enough, their newest offering called the Sunday Brunch at The Ranch at Spectrum is no less spectacular. The showcase of dishes and flavorful offerings are guaranteed to make any guest exclaim, “Yeehaw!”, in delight just like any cowboy or cowgirl would do. 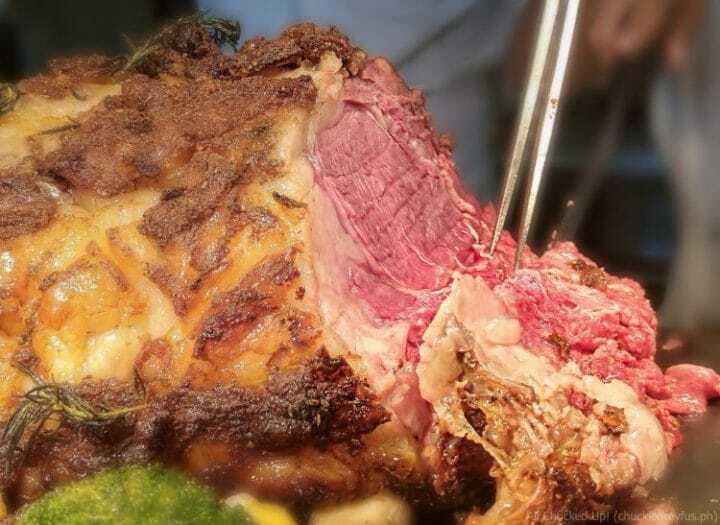 Enjoy the western “high-life” at Sunday Brunch at The Ranch at Spectrum. This festive and gastronomic rodeo of delicious dishes happens every Sunday from 12NN to 3PM. Remember when Globe opened their first GEN3 Store? If you’ve ever been inside any of Globe’s revolutionary concept stores, you would agree that your first experience inside this place was that of awe and amazement. And I’m not just talking about how Globe has transformed the establishment into an aesthetically breathtaking active space… I’m talking about the overall experience, right down to how customers were kept entertained and promptly serviced. 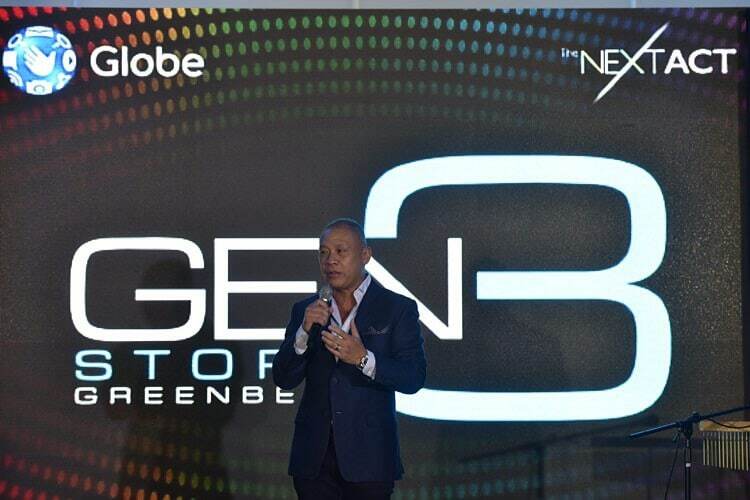 And because one can truly never have enough of a good thing, the number 1 mobile brand in the country and undisputed leader in the digital space continues to bring world-class retail experience to more customers nationwide as it opens its first two-storey Globe GEN3 Store in Greenbelt 3, Makati. This happens to be their 4th GEN3 store since it launched back in December of last year. The launch was formally opened with warm welcoming remarks by Globe President and CEO Ernest Cu. This is great news for Globe customers and subscribers alike who frequent this part of the metro. Located at the central business district which is home to the country’s biggest offices, retail establishments and corporate headquarters, the previously average-sized outlet has now been converted into a two-storey version that showcases the major features of the new Globe GEN3 stores. From the impressive (and truly immersive) reconfigurable major lifestyle zones such as Music, Entertainment, Life and Productivity to the self-service customer kiosks, more customers in Manila will now be able to experience next-generation retail in a dynamic and interactive space at the newly opened Globe GEN3 Store in Greenbelt 3. 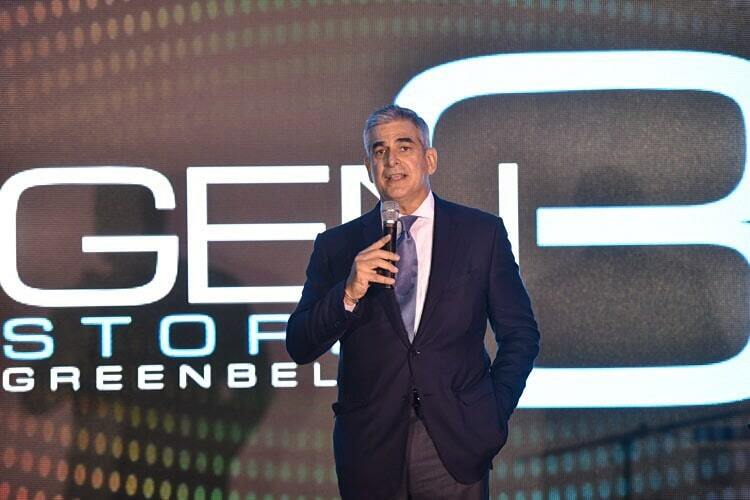 Ayala Corporation and Globe Chairman of the Board, Jaime Augusto Zobel de Ayala further expressed his excitement for the new GEN3 store. 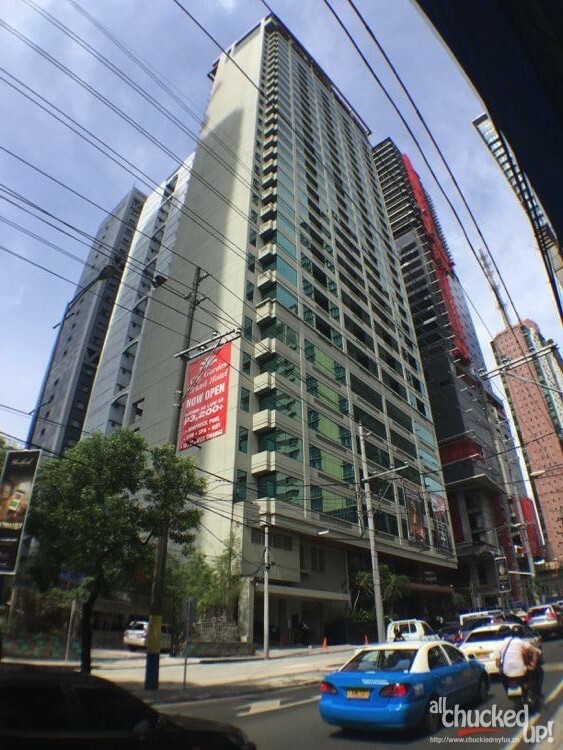 City Garden Grand Hotel, Makati – A must visit! One need not to be away from home to escape the daily stresses and monotony of everyday life. 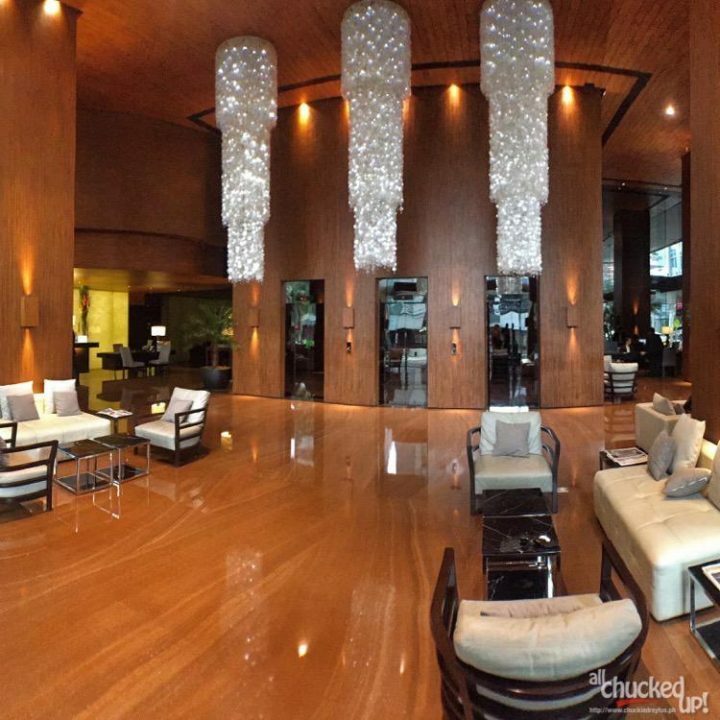 Apart from the popular 5-star hotels that are easily top of mind when one thinks of family getways, there are actually other hotels in the city that offer great accommodation and service. These places actually make you realize that more than distance, it’s the homey feeling and personal attention that an establishment offers that makes a staycation memorable. 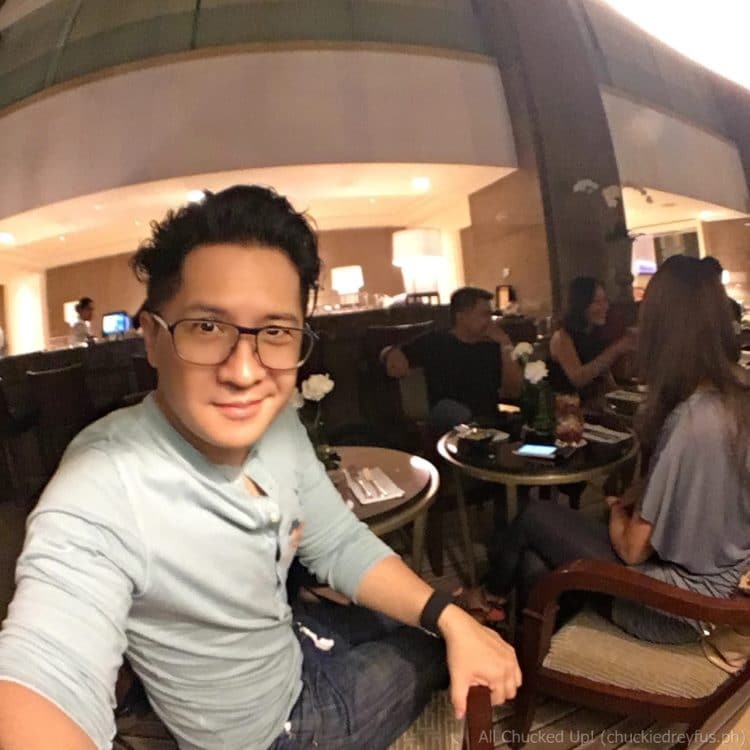 One such hotel that my family and I have recently been to which I am pleased to report has excellent service and amazing rooms is the City Garden Grand Hotel along Makati Avenue in Makati City.